← Dharma Books written in Chinese – Can you help us? 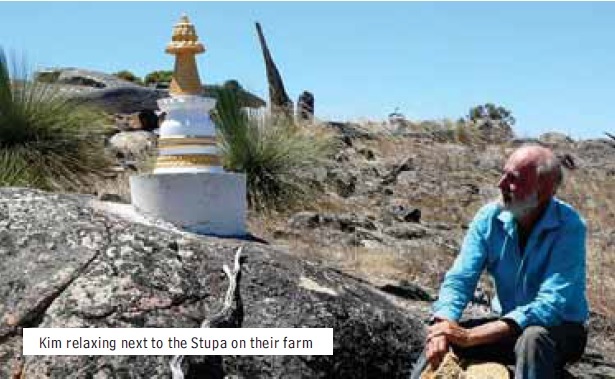 Bring a vegetarian lunch to share and join us in blessing the stupa recently installed on Kim and Penny Mossop’s farm just outside York. The stupa is to benefit the 30 sheep our Centre has saved from the abattoir.